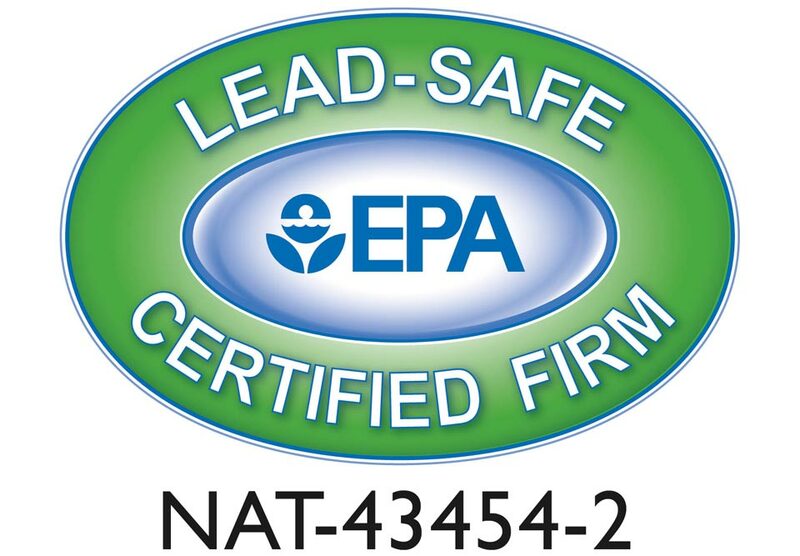 At Aladdin Plumbing, we’re all about energy efficiency. Do you have a Park Slope home HVAC system? We know the best ways to make your Park Slope air conditioning more energy-efficient. Your heating, ventilation, and air conditioning system can account for the majority of your home’s power consumption. Even reducing that power consumption by a fraction can make a serious difference to your monthly bill. A decade ago, people started talking about energy efficiency. Today, it’s a concept that is sweeping the entire modern business world. With solar panels, battery banks, and wind turbines more affordable and accessible than ever (and a juicy tax deduction for participating), it’s no wonder so many people and businesses are jumping on the bandwagon. Of course, energy efficiency isn’t just about being ‘green’ or for corporate PR stunts. It’s actually about the power bill, especially when it comes to your home HVAC. The energy efficiency of your HVAC is primarily determined by what the thermostat says. If the thermostat is unsatisfied with the home temperature, it will just keep asking for more heated or cooled air. This means that if your home leaks temperature (or lets outside temperature in) around the doors and windows, you’re losing power, money, and air. Inspect and consider replacing old weatherstripping around your exterior doors and windows. 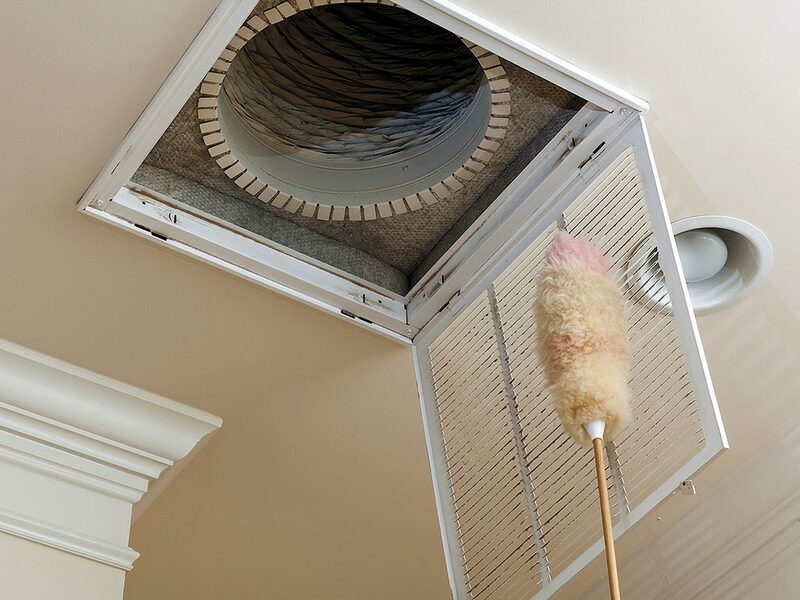 Air filters not only determine how clean your home air is, but they also control the ease of air flow. A clogged air filter is hard to pull air through or push air out of and therefore forces your AC or heater to use more electricity to get the same amount of air through your home. Be sure to replace your Park Slope HVAC air filters about every six months. It may be easier to leave your thermostat at the same setting 24/7, but both you and your home will benefit from a little variation. Ease up on your thermostat any time you won’t be home, just enough to keep the house above 50 F in the winter or under 80 F in the summer. In hot weather, consider turning the AC off when the weather cools in the evening to let your house cool with it, then set the AC cool for good sleep. In cold weather, remember to turn your heater off now and then and let the home ‘coast’ on the contained heat. The conditioned air has to travel through ducts before it exits the vents and begins warming or cooling your home. cleaning and insulating these ducts, just as you might put insulation in your walls or attic, helps to keep the air at the conditioned temperature. If you’re looking for a home improvement project this year and want to focus on energy efficiency, duct cleaning and insulation is a great way to increase the efficiency of your HVAC system. Finally, it’s important to remember what happens every time you open an exterior door. That ‘whoosh’ sensation is all your conditioned air pouring out of the house, letting outside temperature in, and starting your HVAC’s job over again. While you can’t prevent the ‘whoosh,’ you can minimize the temperature loss by creating an ‘airlock. An airlock is essentially a little room that isolates an exterior door. You often see them in restaurants so that ‘whoosh’ won’t bother the seated guests. If you have a front hallway, you may be able to install a door between the entry area and the rest of the house, but even hanging a heavy blanket can make a surprising difference in air conditioning efficiency. As you can see, the efficiency of your Park Slope air conditioning system can be impacted by a variety of factors. Improving even one of these factors can notably change that number on your power bill. Of course, the age and maintenance of your AC unit also matter. If your air conditioner needs repairs or you’d like more tips to lower your power bill with HVAC efficiency, contact Aladdin Plumbing.